Please tune in Wednesday, July 11, 2012, at 12 noon US Eastern Time, to www.healthylife.net when I present “The Healing Sounds Show”. My guest for this show will be Denise DeSimone. Denise is an extraordinary testament to the power of love, light and sound for healing. My wife Andi Goldman will be joining to co-host this show. Please join us on July 11th for this Healing Sounds Radio show. Please tune in on August 8th, 2012 when my guest will be global kirtan vocalist Jai Uttal who will share his wisdom with us. 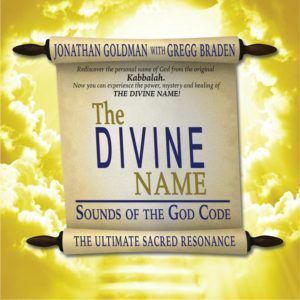 I have the book the Divine Name and wanted to ask some questions on the frequency used. 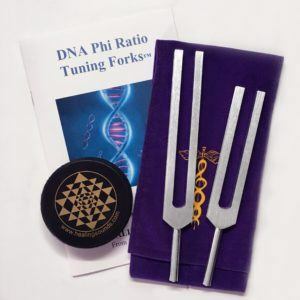 I know you have heard of the Solfeggio frequencies yet you did not use them in the the Divine Name. 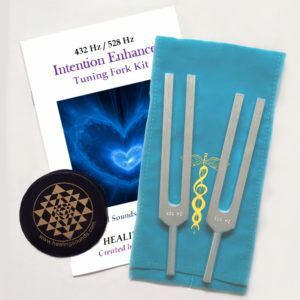 But I see you use them in seven minute Chakra tune-up. 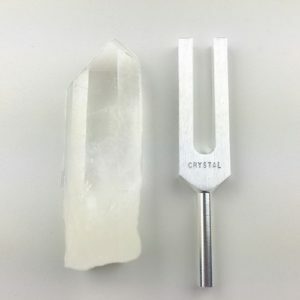 However isn’t the 741 HZ (throat) the one Len Horowitz says it the devil’s frequency? Yes, it will be in the archives a day or 2 after the live show. Will this be archived? Cant listen at noon today.